OMG Posters! 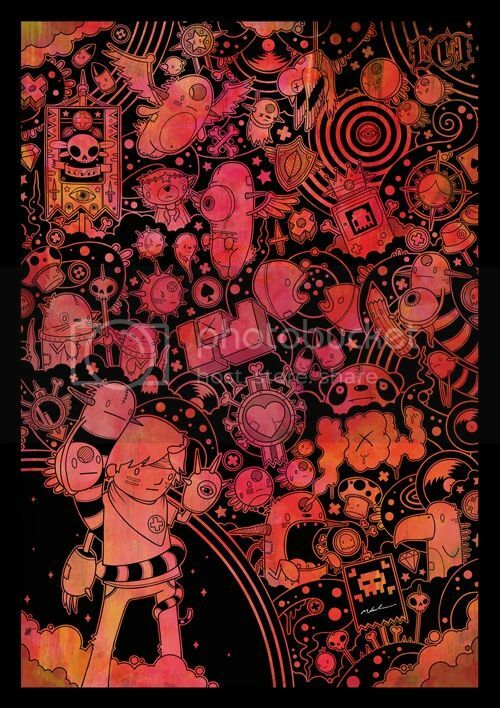 » Archive "Son Of Dooome" Art Print by Michael Latimer - OMG Posters! Michael Latimer has resurrected his more traditional illustration style for his new art print, “Son Of Dooome”. It’s a giclee available in two colorways (each with an edition of 100) and two different sizes for £50-£85 each. Visit LowercaseIndustries.com. Damn, no comments? I’m likin this!